TripAdvisor.com is an excellent resource for travelers. You can see all the city’s hotels sorted by price or by ranking. Their price comparison tools will help you find the best rate. Traveler reviews will help you find the hotel best suited to your needs. Traveler Reviews: The rankings at TripAdvisor are based on traveler reviews. These reviews provide the kind of information you’re not going to find at most hotel information sites. More than just a thumbs up or a stars rating, TripAdvisor travelers provide detailed comments about their experiences. It’s a great way to find out if a hotel that looks like a good deal is really a good deal, or something to avoid. Rate Comparison: You can check the rates offered by many of the hotel reservation services, including Expedia, Hotels.com, and Travelocity, with the click of a button. 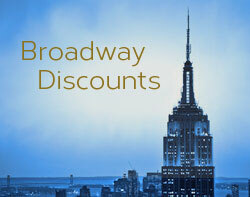 Just enter your travel dates and you’ll see all the best rates. 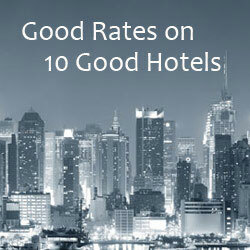 If you see a rate you like, you can go ahead and book your reservation from there. Ready to start exploring your hotel options?